You are here: Home / All stories / Naughty banks? THE FINDINGS & RECOMMENDATIONS OF THE BANKING ROYAL COMMISSION WERE MADE PUBLIC AT 4.10 PM TODAY, 54 FEBRUARY 2019. 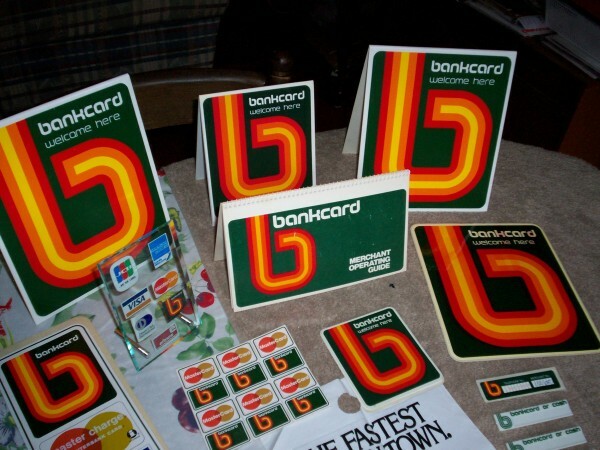 Here are some lovable or benign images of banking ephemera past. What were the messages? Will future bankiana have a different message? Dull but steady? Back to this? 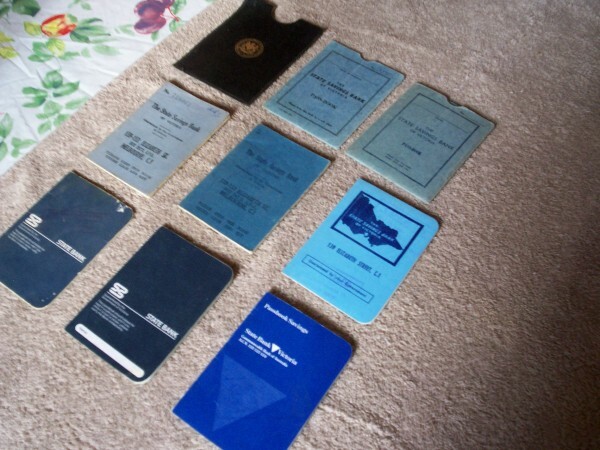 Collection of bank books. No designer was allowed to go mad here. Plain, nothing but the truth? 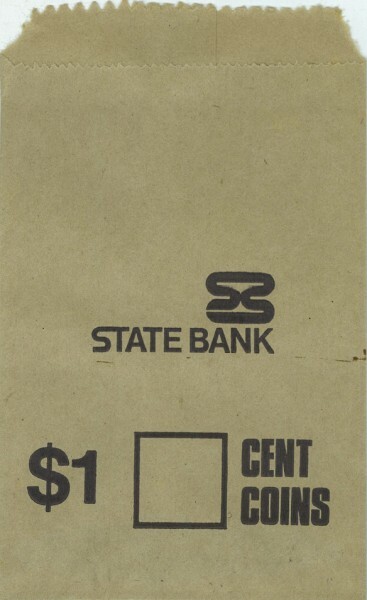 State Bank (of Victoria) coin bag, heavy quality paper, c1980-1991. Trustworthy? These blotters have remained a firm favourite for this saver. Service for every member, including the deceased by some conscientious financial institutions according to the evidence at the Royal Commission. Save Your Money, blotter, circa 1950s, 9 x 19 cm. Collection of Andrew H.
Maybe this was the most farsighted image – a bit blundery. 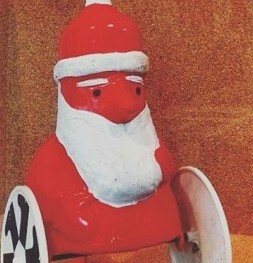 State Saving Bank of Victoria money box designed by Les Mason. Looking forward to seeing the collectables inspired by the Commission and the newly minted bank messaging.